Lime Signs are a long standing trusted supplier of ours, they always meet our deadlines and we get a quality job done every time. 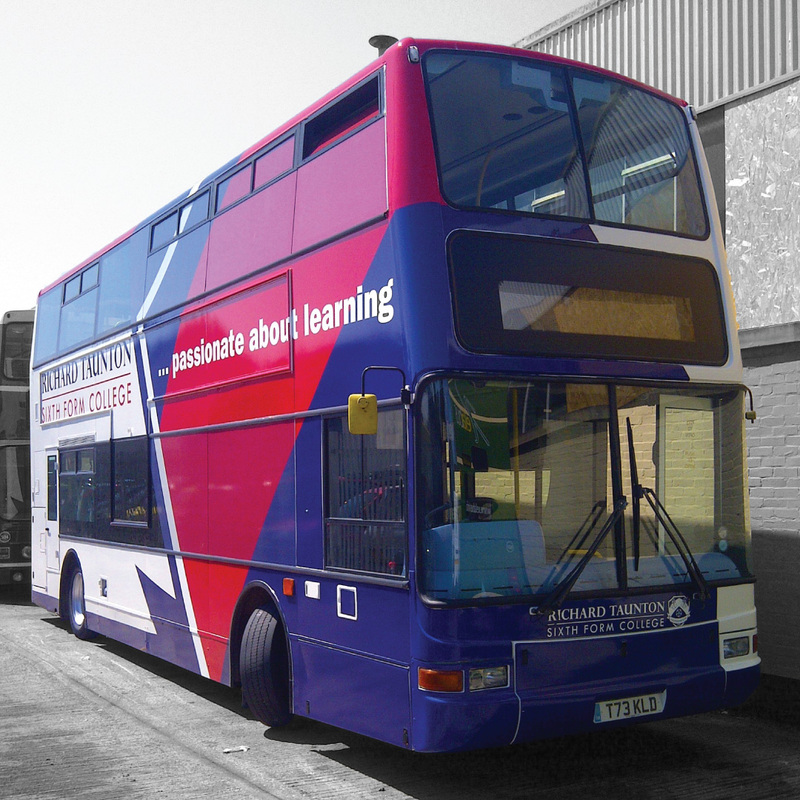 We're proud to have worked with the Hampshire based bus operator, Xelabus, on a number projects over the years. Their expanding fleet means that the Lime Signs team are regular visitors to the Xelabus Hampshire depot. 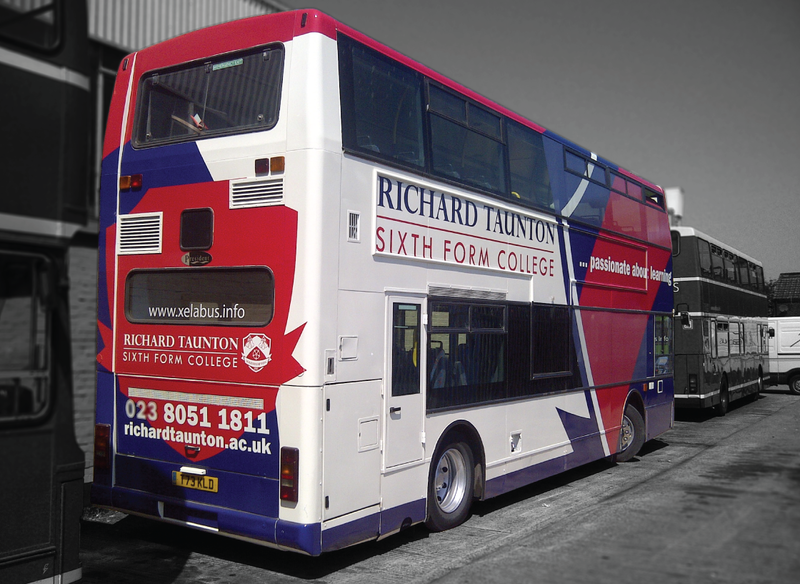 The main fleet uses traditional cut vinyl graphics but we also work alongside local schools and colleges to create high quality double decker wraps, which can be seen regularly on the Hampshire roads and are a great advertisement for local education. Xelabus also operates a collection of vintage buses and we’ve enjoyed helping to bring them back to life with period graphics and advertising banners. Materials used: Digitally printed and laminated high quality wrapping vinyls with CAD-cut vinyl detail.